I read this article and found it very interesting, thought it might be something for you. 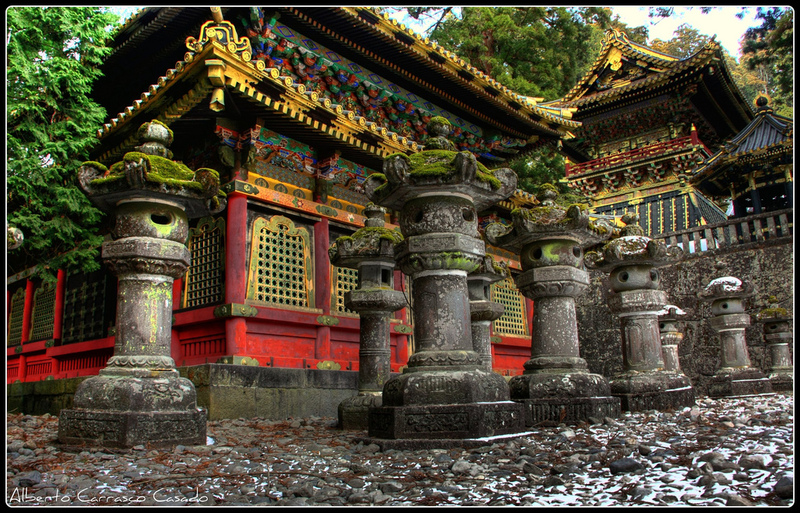 The article is called 5 Things to know about Nikko Pass and is located at http://trip-n-travel.com/listicle/14121/. If you are a foreigner traveling from Tokyo to Nikko, Tobu railways offer special Nikko passes that will provide you with various benefits which will make your stay there more enjoyable. Nikko Pass includes a round trip back to Tokyo, free transport within a certain area of Nikko, and free access to sites and monuments. It can be very useful for many reasons and you can do so much with just a single pass. Once you purchase your Nikko Pass, you will be able to visit this incredible area which is a popular one day trip destination. Nature there is absolutely fantastic and it is the perfect place for escaping the city noise. So if you want to relax and spend some time away from Tokyo, visiting Nikko is the way to go. 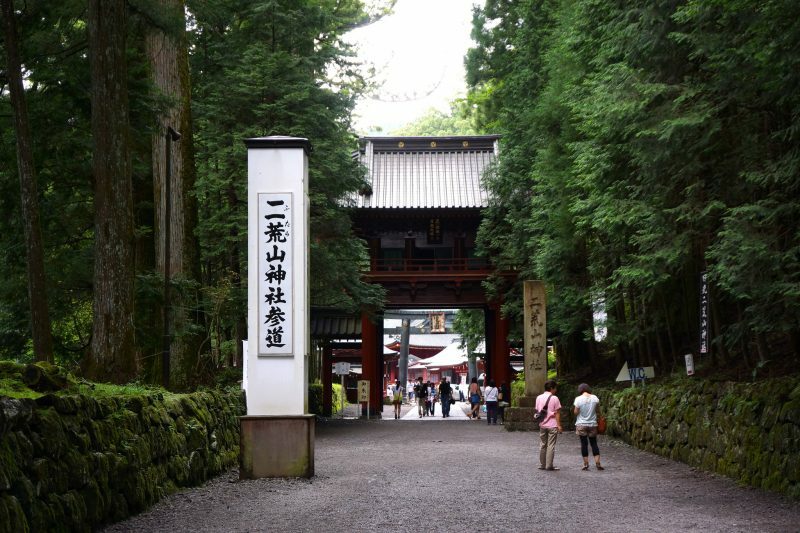 There are three types of Nikko passes reserved for foreign tourists only. The first is All Nikko Pass that can be used for four days total. Then there is a Two Day Nikko Pass that allows you to travel by bus in the center of Nikko. Finally, Kinugawa Theme Park Pass will provide you with a free train ride from Nikko to Kinugawa Area and you will be able to access the theme parks for free. 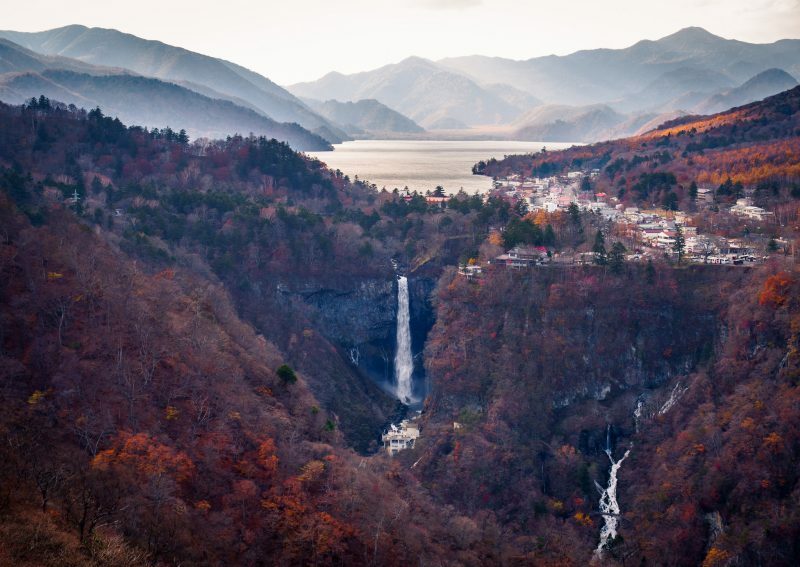 You don’t have to be a tourist in order to purchase a Nikko Pass. As a matter of fact, there are many options tailored especially for locals. 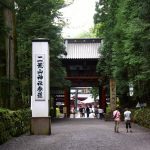 Two Nikko passes are created especially for Japanese citizens and they also provide you with a round trip to Tokyo and free transport by bus or train in a certain area around Nikko. 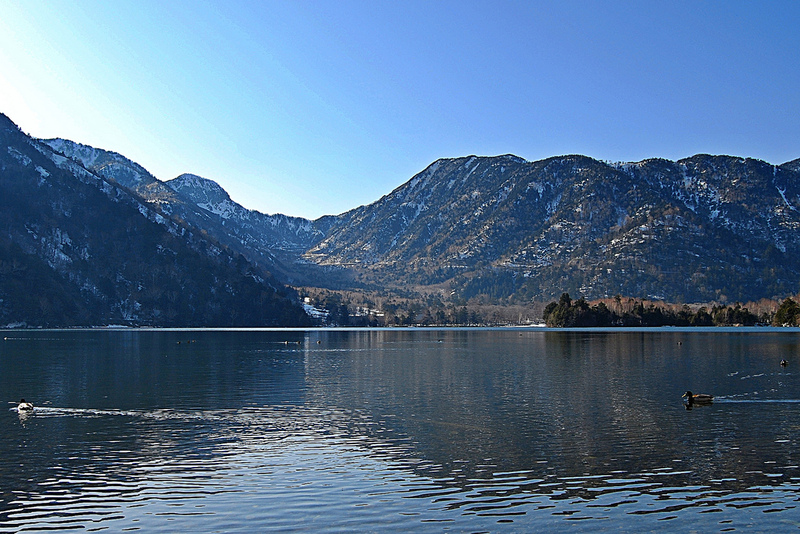 Nikko Pass will provide you with plenty of privileges and free access to various sites. One of those is Edo Wonderland. 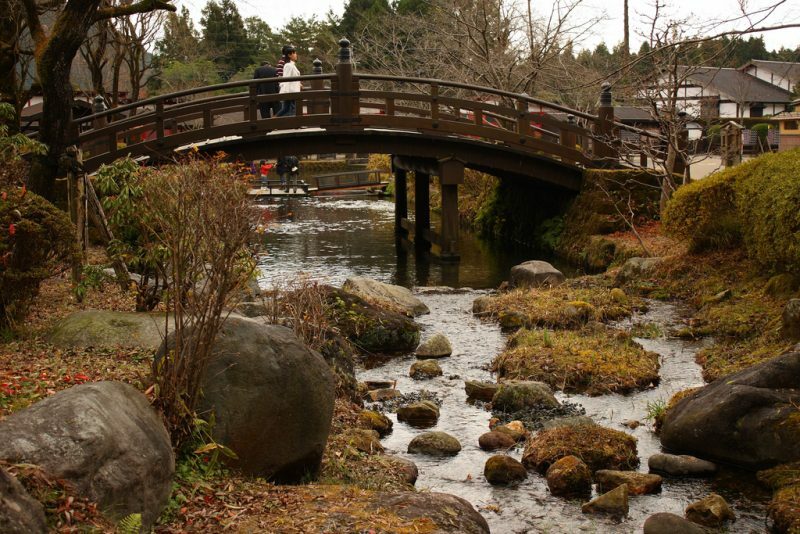 This theme park will take you back through time and show you the authentic life during the Edo period. Besides seeing the architecture and experience the actual lifestyle during that period, you will also be able to participate in numerous workshops and presentations. 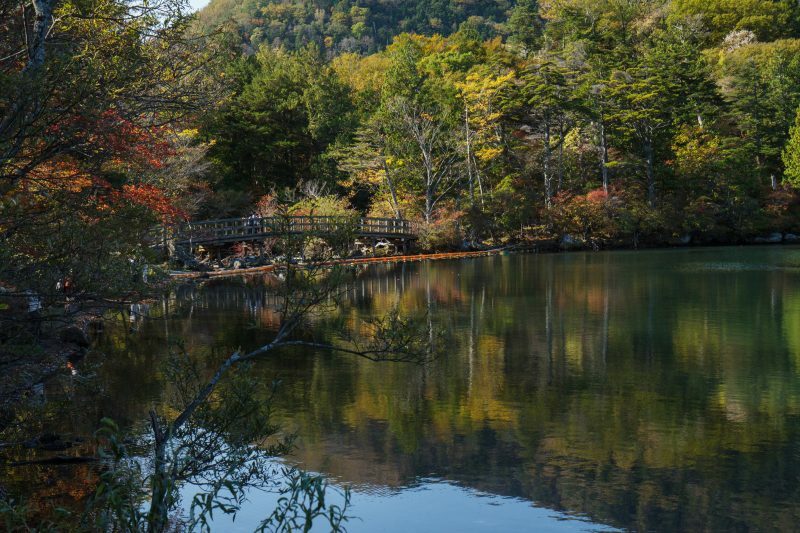 Nikko National Park is a popular destination for hikers and outdoorsy people. Once you enter the National Park area, you can choose to either walk or use non-pollution busses that will take you around. 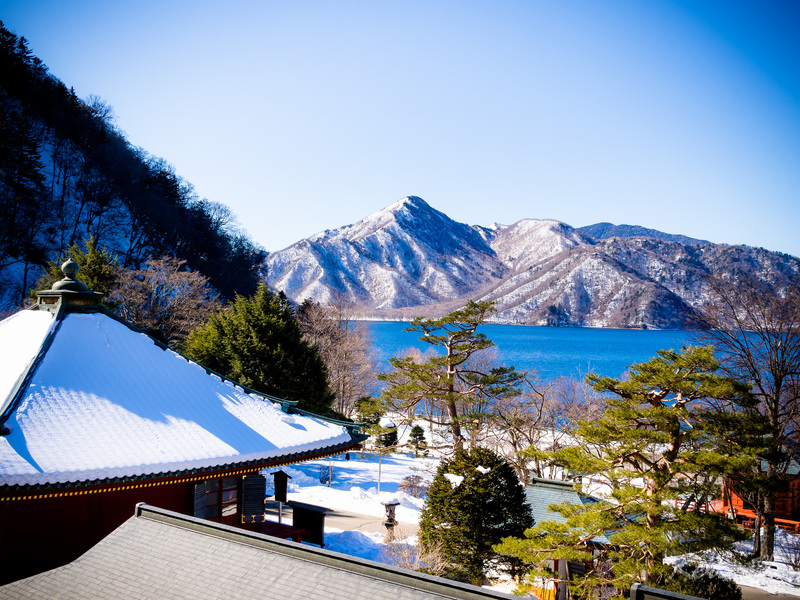 They are ideal if you want to see Lake Chuzenji and Ryuzu Falls but you are running low on time. 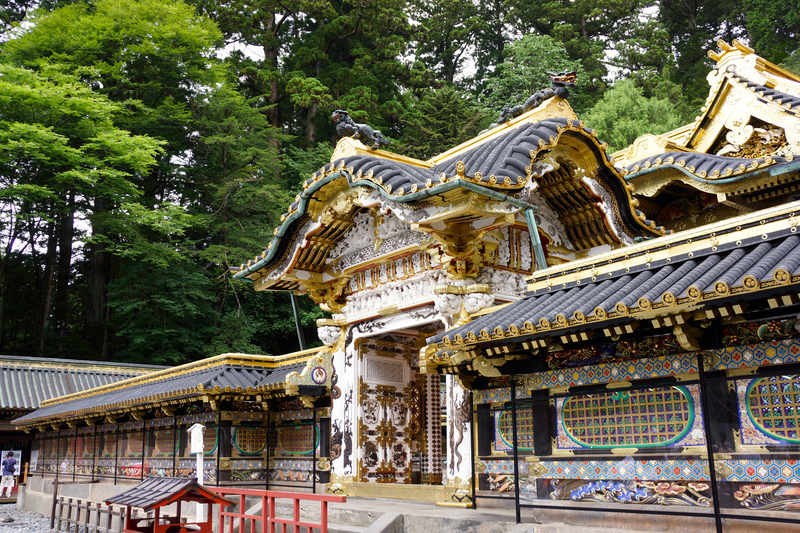 Visiting Nikko is made easier if you also have a Nikko Pass with you. There will be no need to worry about getting around when you carry it with you. You will be free to use the local transport and therefore, cover more grounds of this spectacular place that is only two hours away from Tokyo.